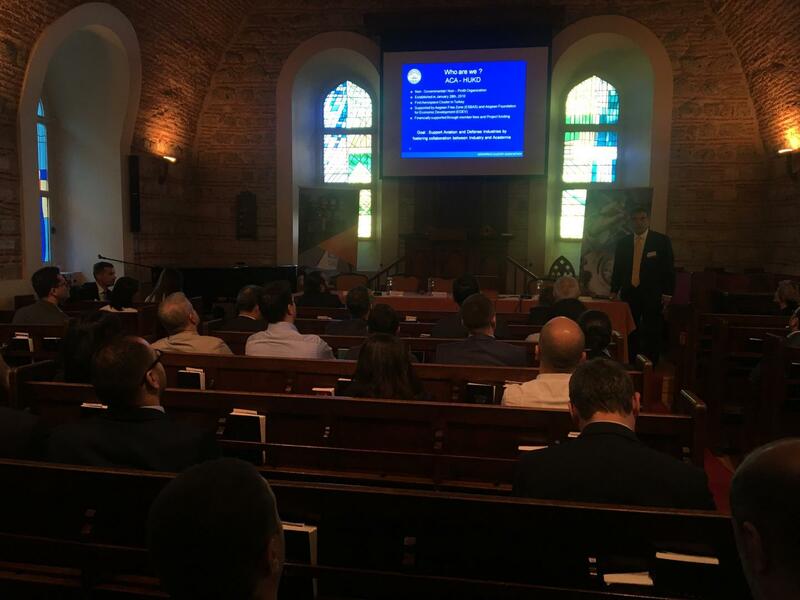 By the Netherlands Foreign Investment Agency (NFIA) and the Netherlands Innovation Network; Seminar on "Advanced Materials: Future of Composites in Aviation and in Automotive Industry" was held on May 14, 2018 in beautiful Palais de Hollande, Istanbul, with contributions of the Aerospace Cluster Association (HUKD) and Composite Industry Manufacturers Association (KSD). During the seminar hosted by The Consul General of the Kingdom of the Netherlands Bart van Bolhuis, opening speechs and presentations were made by The Netherlands Thermoplastic Composites Application Center (TPAC), the Netherlands Aviation Center (NLR), Boeing Research and Technology Europe, Aerospace Cluster Association (HUKD) and Composite Industry Manufacturers Association (KSD). 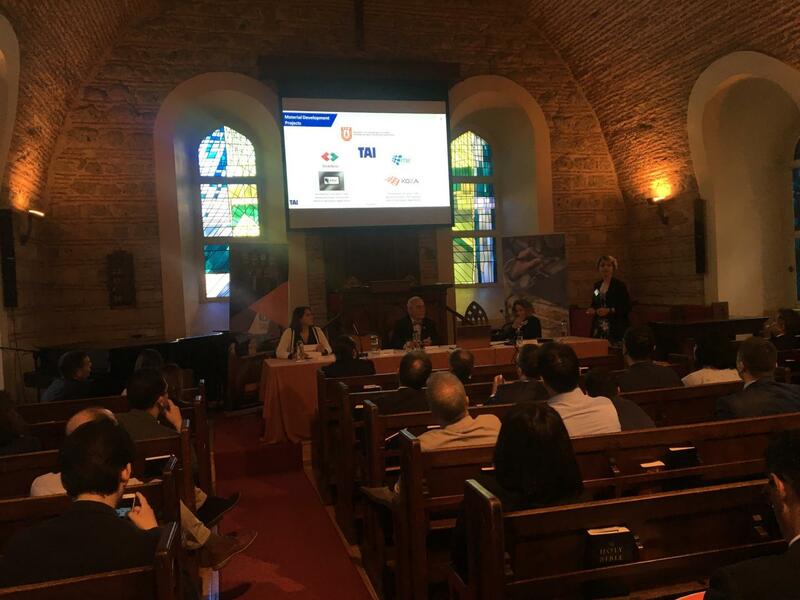 In the presentations, TPAC, NLR and Boeing representatives shared general information about thermoplastic composite materials, material behaviors, production techniques, automation and recycling studies and their current research activities in the field; where HUKD and KSD presented global and local (Turkey) applications of thermoplastic materials. After the presentations a panel was generated by representatives from TAI, Dow AKSA and KordSA Global to give information about their advanced materials applications and research studies. 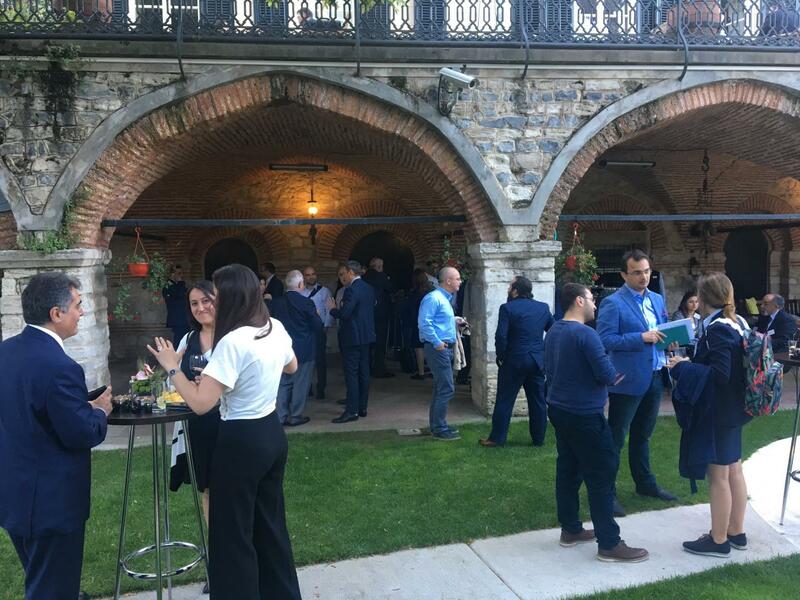 After the seminar, bilateral (B2B) meetings were held between Turkish and Dutch companies and institutions to speak further about business and collaboration possibilities. Seminar ended with a networking cocktail.